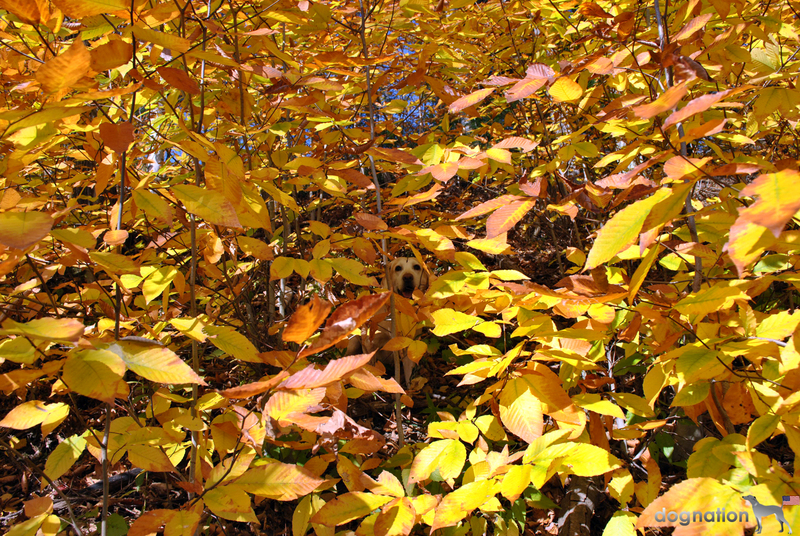 Fall colors … I remember those! Sola, Autumn becomes you! What a beautiful shot! We can see you in there, Sola – looking beautiful.